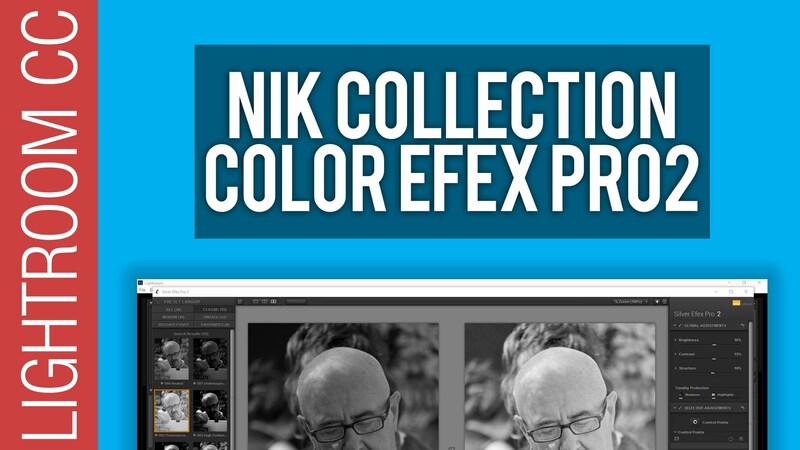 The Google Nik Collection of Plugins for Adobe Photoshop & Adobe Lightroom is now completely free instead of the $149 price tag it’s had for several years. In this video I’ll show you why you need to download and install this extremely powerful plugin suite and provide an overview of some of it’s key options and tools – Silver Efex Pro 2, Color Efex Pro 2, dFine, Sharpener Pro, HDR Efex Pro, & Viveza 2. Over the coming weeks we’ll cover all of the plugins in more depth and show you how to get amazing results from this powerful software add-on.